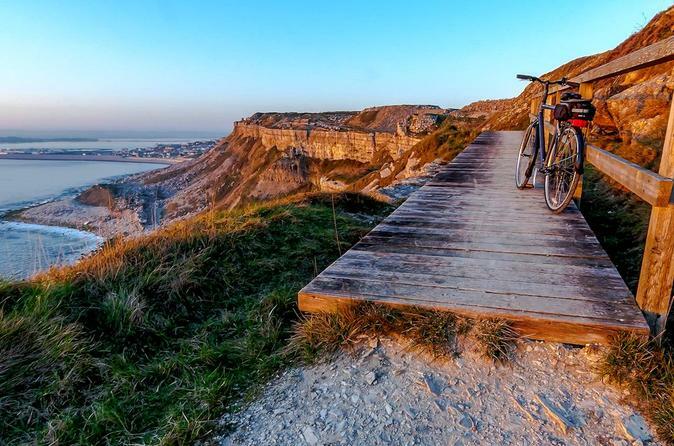 Welcome to the home of cycling on the Isle of Portland, Dorset. Explore the Jurassic Coast featuring rugged cliffs, nationally rare plants, hidden coves, Portland Stone, Quarry history, Portland Bill and stunning views. What more could you ask for?